isak0 changed some attributes to Change Noctis Hair Eyes Shirt Outfit color: File 'Trendy and Casual Shirt color 4k' category changed. isak0 changed some attributes to Change Noctis Hair Eyes Shirt Outfit color: File 'Trendy and Casual Shirt color Normal' category changed. 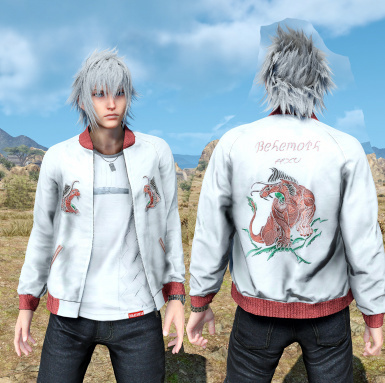 isak0 changed some attributes to Change Noctis Hair Eyes Shirt Outfit color: File 'White Jacket Normal' category changed. isak0 changed some attributes to Change Noctis Hair Eyes Shirt Outfit color: File 'White Jacket 4k' category changed. isak0 changed some attributes to Change Noctis Hair Eyes Shirt Outfit color: File 'White Hair (Normal and 4k)' category changed. 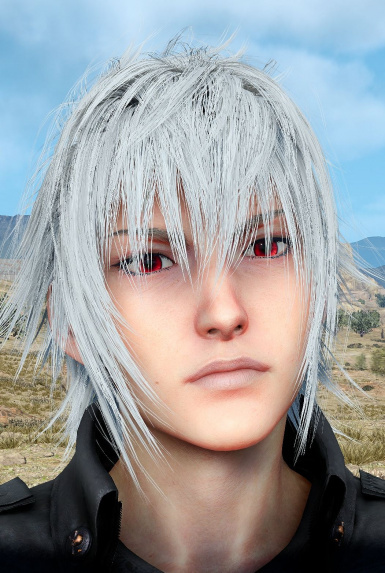 isak0 changed some attributes to Change Noctis Hair Eyes Shirt Outfit color: Description changed. 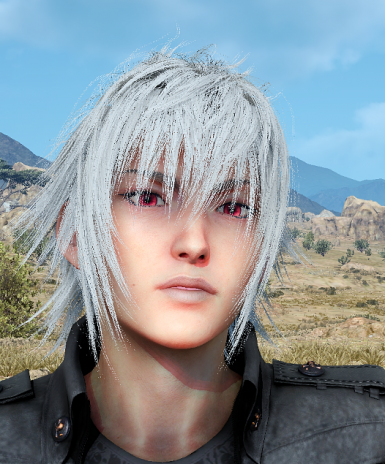 isak0 changed some attributes to Change Noctis Hair Eyes Shirt Outfit color: Mod version changed to 1.1.
isak0 changed some attributes to Change Noctis Hair Eyes Shirt Outfit color: File 'White Hair (Normal and 4k)' description changed.